When it’s time to escape the chaos of the city, head to Agulhas to reclaim your soul. 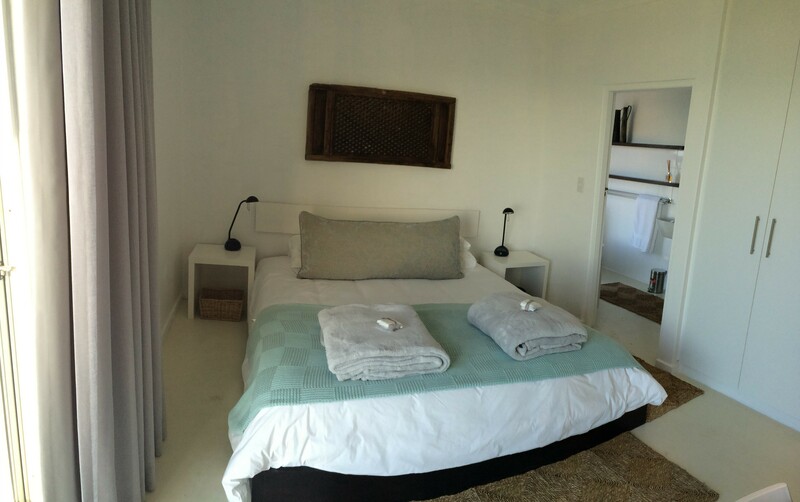 Here, where the Indian Ocean meets the Atlantic, and the sea meets the mountain, is a luxurious, tranquil guest house. 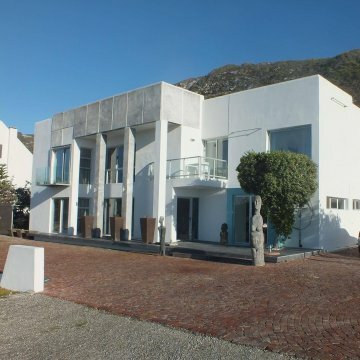 Agulhas Ocean House is located on a gentle curve at the entrance to Agulhas and looks over glorious, unobstructed seascapes. Indoors the warm glow of old Chinese carpentry meets the smooth sophistication of Europe but the welcome is purely African. Soothing turquoise accents throughout the house reflect the brilliance of the ocean and are paired with warm indigos and organic textures that create a restful, relaxing interior. 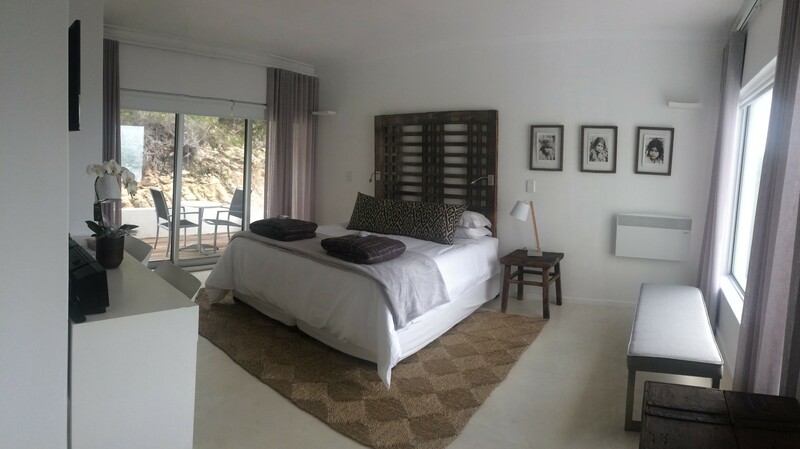 Five spacious, individually styled rooms, each with its own private outdoor seating area and en suite bathroom, all pay tribute to the glory of the ocean. 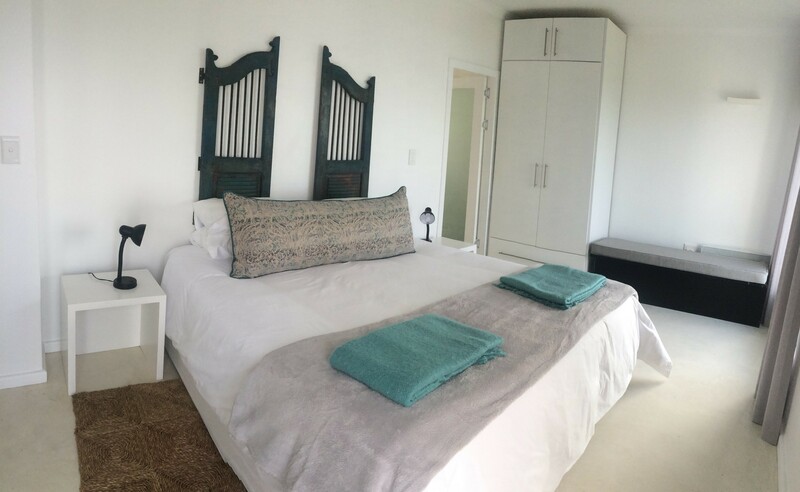 Four of the rooms have spectacular sea views and one has a view of the mountain and fynbos. 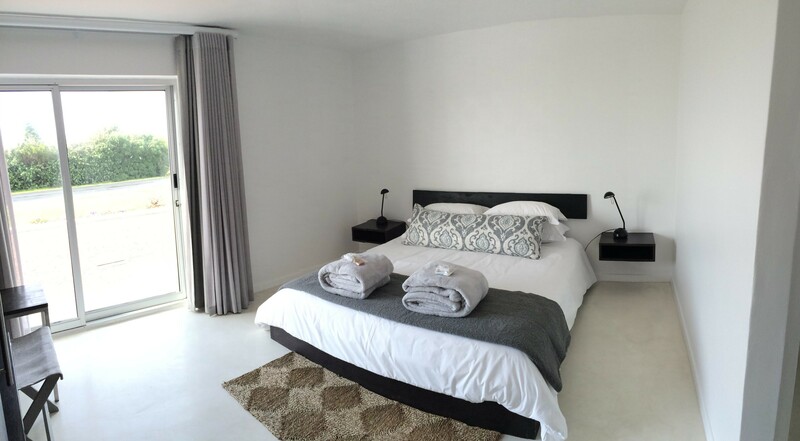 All rooms have king sized beds, DSTV, free WiFi and heaters for winter and fans for summer. Guests are welcomed with a delightful treats tray. All rooms are serviced daily. Breakfast is served in the dining room between 8 and 10 am. Continental breakfast is on the daily menu. Special dietary requests are accommodated with prior notice. An airy communal lounge with both sea and mountain panoramas has a cosy fireplace for winter nights. The secluded, indigenous garden attracts flocks of birds: this is a place where there is time to watch the birds, smell the fynbos, fall asleep to the surge of the waves and feel at peace. From May through to November guests can whale watch as Southern Right whales are frequently seen when the gentle giants use the bay area as calving and nursery grounds. 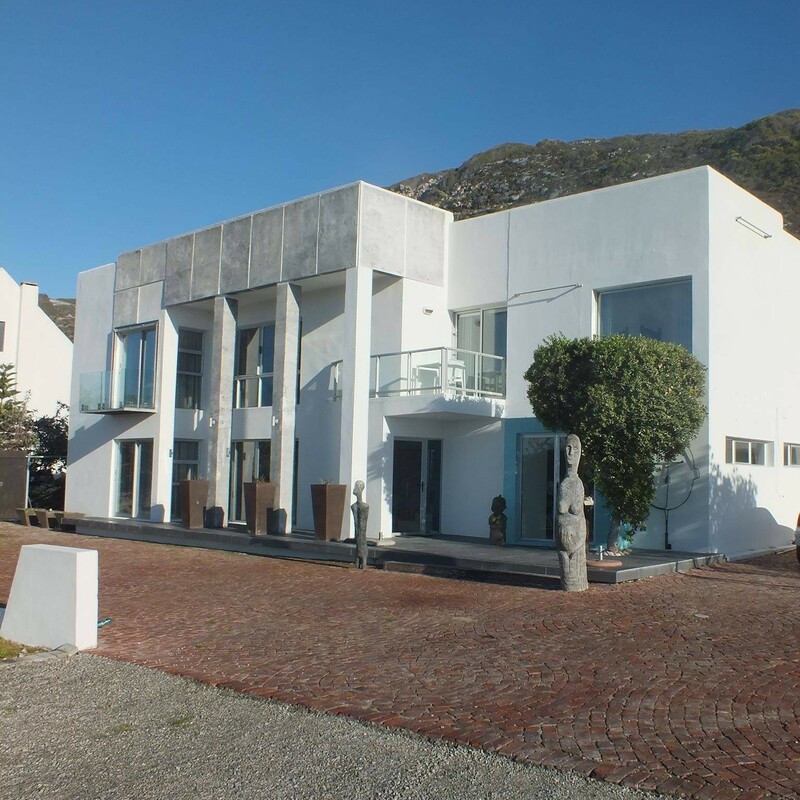 Join Allan & Sheryl at Agulhas Ocean House for an indulgent experience. Unfortunately we cannot accommodate children.